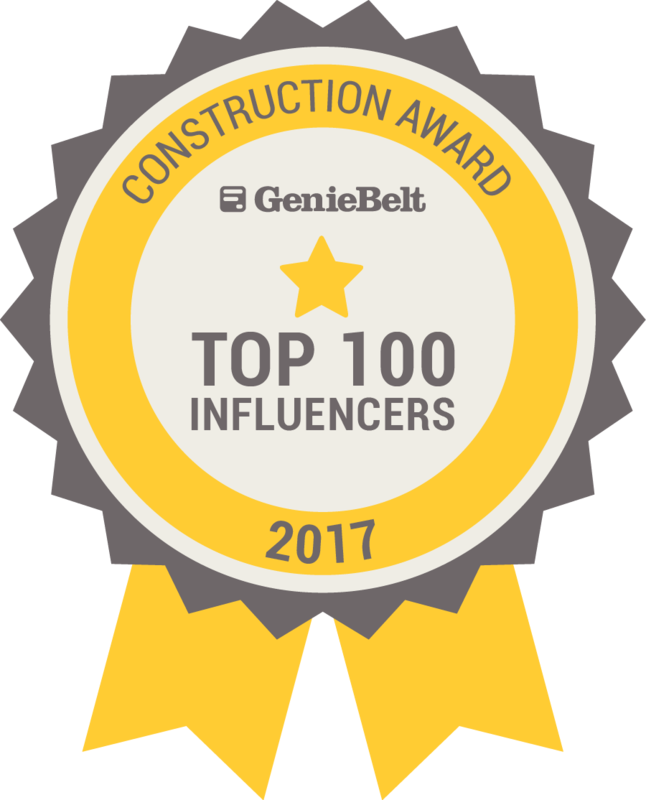 In the construction industry, we are seeing influencers from both companies and individual people. Influencers who are the tip of the spear when it comes to trends and overall pulse of the industry. These are the folks in charge of designing, building or manufacturing the future building projects around the world.